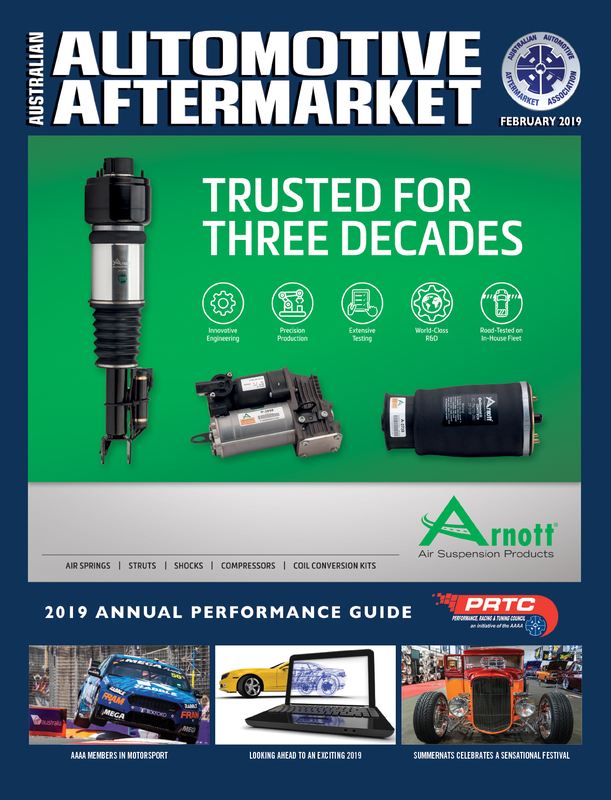 ACA Research says any aftermarket business that plans to be in existence in 10 years should start the process now of reviewing the current state operating model, stress testing whether this will stand the test of time and identifying new areas of opportunity. 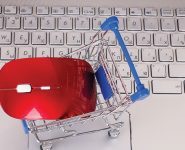 Among the key trends that are disrupting the automotive industry is the emergence of Mobility as a Service (MaaS), which transforms the business model for business and personal transportation from ownership to usage on demand. Car sharing and ride hailing services such as Uber are both examples of MaaS. The MaaS model is appealing to businesses because more capital intensive assets can be moved off the balance sheet, assets can be utilised more efficiently, and fleet running costs can be reduced. From a consumer perspective, the benefits of a pay-as-you-go model for vehicle usage are no long-term maintenance costs, more choice and greater freedom. • What is the current state of adoption of these services? • What are the aftermarket implications of MaaS and what does this mean for vehicle servicing and maintenance? Looking at the current state of adoption, ACA Research says its 2018 Employee Mobility Report shows that more than a third of businesses are using ride hailing services and nearly a quarter use car sharing services. Fleets with 20+ vehicles are significantly more likely to use both services. 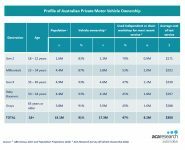 ACA Research says that looking at the transport modes used by Australians, the ACA Research 2019 Consumer Mobility Report shows nearly a half use ride hailing services and around one in seven use car sharing services. Both reports also point to a decline in the use of taxis and an increase in the use of ride hailing services. 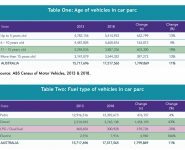 In the near term, vehicle ownership will remain the norm for both private and business vehicle use but these preferences are likely to change in the longer term particularly for younger demographic groups and those living in urban areas. The rise of car sharing users, pooled business fleets and ride hailing opens up a number of new opportunities to rethink and optimise vehicle maintenance and repair services. First, with a higher utilisation rate, vehicles will spend less time inactive. This means fewer vehicles are required for the mobility task, but each vehicle will cover more kilometres per month implying more frequent scheduled and unscheduled servicing and maintenance intervals. 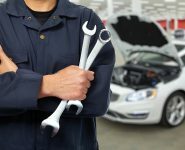 Second, having vehicles unavailable during normal business hours for servicing and maintenance will be inconvenient and costly and hence managers of shared and pooled vehicle fleets are likely to look to workshops who operate out of hours. Third, for more routine servicing and tyre replacement, there may be more demand for mobile mechanics and tyre fitting which helps to limit the time a vehicle is spending inactive. 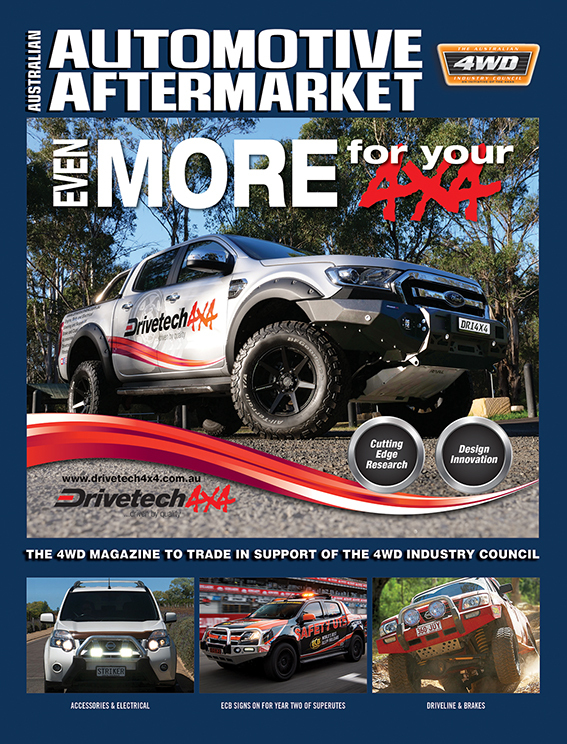 Fourth, the aftermarket parts supply chain is likely to see greater vertical integration, stronger ties to workshops and improved logistics to ensure the needs of shared and pooled fleet managers are met. 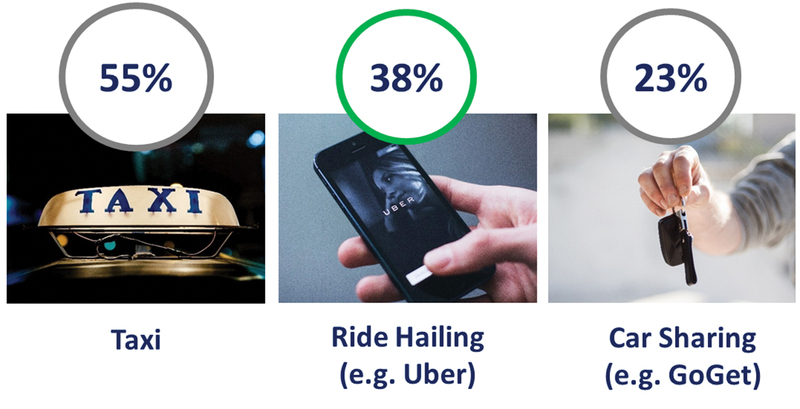 Finally, with a change in ownership, workshops may see the opportunity to turn ride hailing and car sharing companies into reliable customers for servicing their vehicles. This allows businesses to hedge their bets in the event of a restructuring of their customer base. 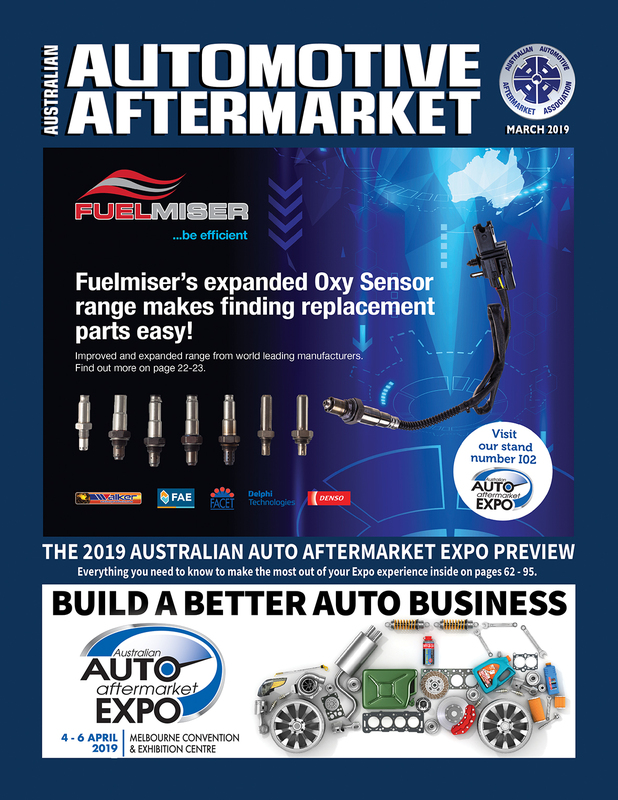 While this discussion has considered the next 10 years of the aftermarket, decisions should be taken now with the longer term in mind in order to stay ahead of the game and lead your business into its next stage.